NTR, who has been under criticism for not being media friendly, probably for the first time, is throwing a party for media men this evening, which will be followed by his interview. Pawan Kalyan, NTR and Mahesh Babu had this habit of not interacting with media men even to promote their films. However, Mahesh became media friendly just before the release of ‘Srimanthudu’ by giving interviews to almost all media houses. The positive publicity from media also played crucial role for the success of the film. Pawan Kalyan too started interacting with media after launching Jana Sena Party. 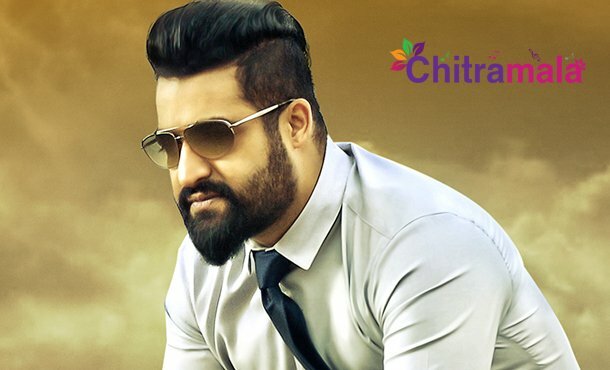 NTR is now set to change himself ahead of the release of ‘Nannaku Prematho’. As the actor is going through a rough patch, he must have decided to make media men his friends to score a hit. Nannaku Prematho is getting ready for Sankranthi release! !